As many of our schools are having to cut back on music programs, we want to do our part in reaching out to this community with the arts. We believe that the music inside our kids really does matter. It’s our goal to provide a positive & fun environment where kids can engage with and explore their creative potential. 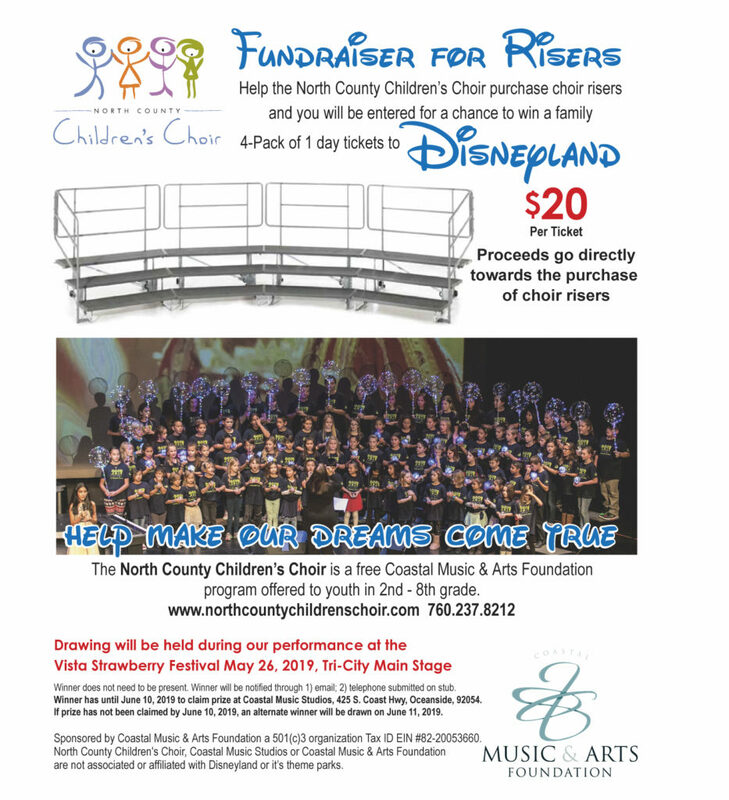 That is why the North County Children’s Choir is FREE to all students grades 2-8 here in North San Diego County!